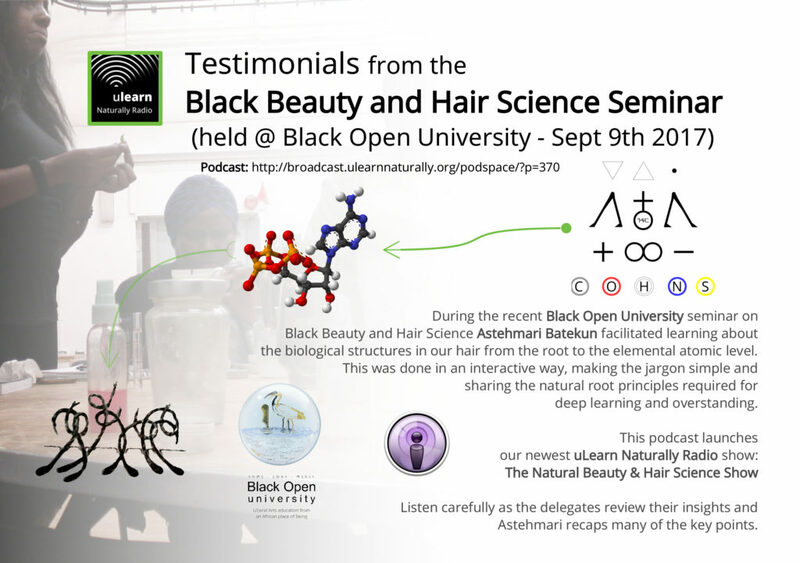 During the recent Black Open University seminar on Black Beauty and Hair Science Astehmari Batekun facilitated learning about the biological structures in our hair from the root to the elemental atomic level. 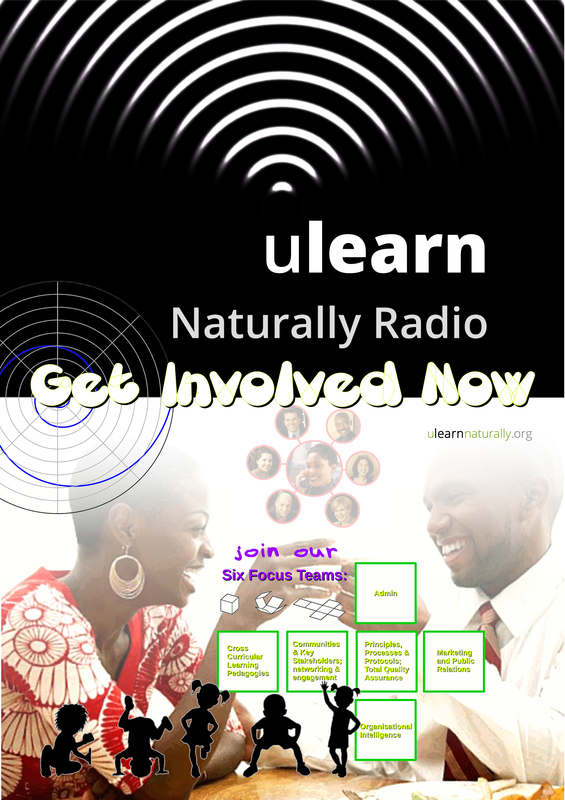 This was done in an interactive way, making the jargon simple and sharing the natural root principles required for deep learning and overstanding. Listen carefully as the delegates review their insights and Astehmari recaps many of the key points.